Guardian Childcare & Early Learning – Hillside provides an excellent space for children to grow, develop and, of course, have fun! 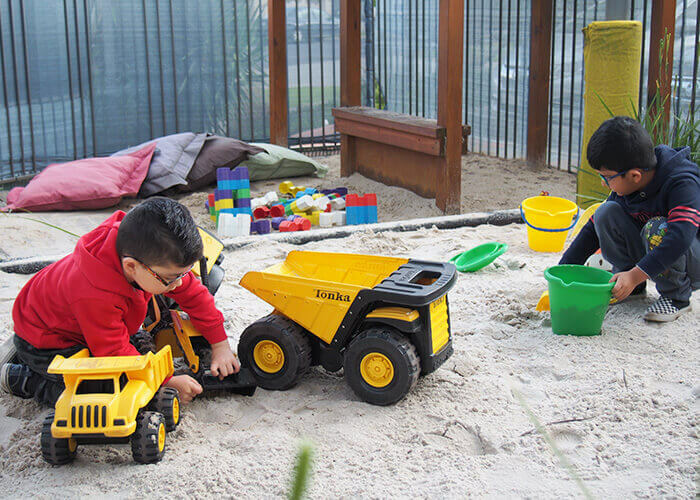 Every day the children help to set up the expansive outdoor areas, allowing them to create their own experiences alongside supporting educators. Some team members have been with the team for seven years, some five and many three years. Centre Manager Parwinder Kaur says, “Our team is our greatest strength” and it is this long-standing educator base makes for a strong team and a stable environment for children to thrive. Within the educator team there’s a variety of cultures including those of Indian, Sri Lankan, African and European descent – many of whom can speak languages other than English – which is a great source of support for parents and children whose second language is English. Even some families are long standing members of the Guardian Childcare & Early Learning – Hillside community. “Our centre is unique. It has been established for ten years with many families who have been with us from the start,” says Parwinder. There are a number of programs running at the centre at the moment. There’s a sports program every second Monday which helps to promote healthy habits, teamwork and social skills in children. Fridays sees children’s cooking which looks at nutrition and encourages children to taste new foods and explore new textures. Each room will be alternating days of cooking each week so all children are able to participate and enjoy their cooking experience. 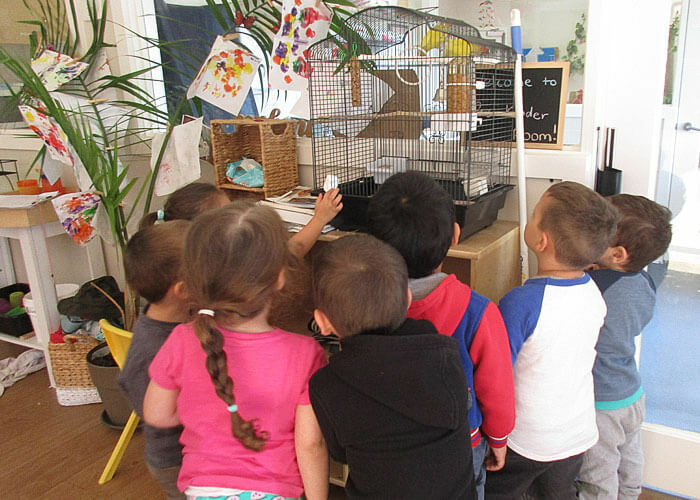 The resident pet guinea pigs, fish and birds are popular members of the Hillside family and teach children about looking after pets. The children enjoy these activities, and the parents can see the benefits for their children because they learn lifelong skills that will be important in future years. Regular excursions are held for the kinder and pre-kinder children including trips to the Melbourne Museum and aquarium which is a great chance for children to get out and about into the community. There are also plenty of incursions for the whole centre where children learn about many different topics. 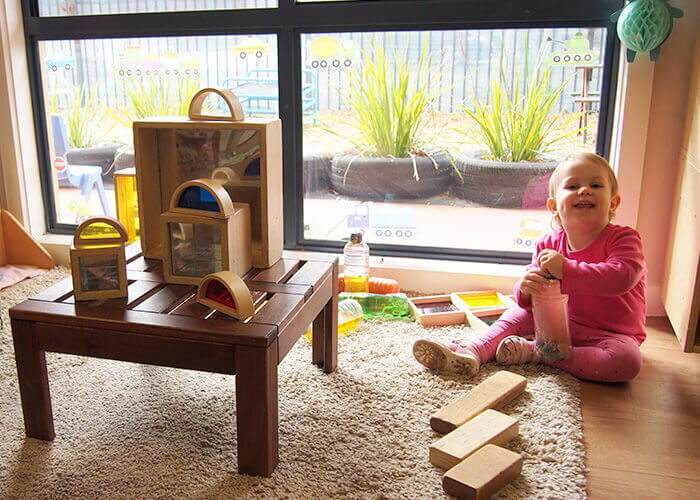 This childcare centre in Melbourne is a wonderful place for children to learn, develop and play. Expansive outdoor spaces plus internal rooms designed to stimulate curious young minds are just part of the many great features of Guardian Childcare & Early Learning – Hillside. 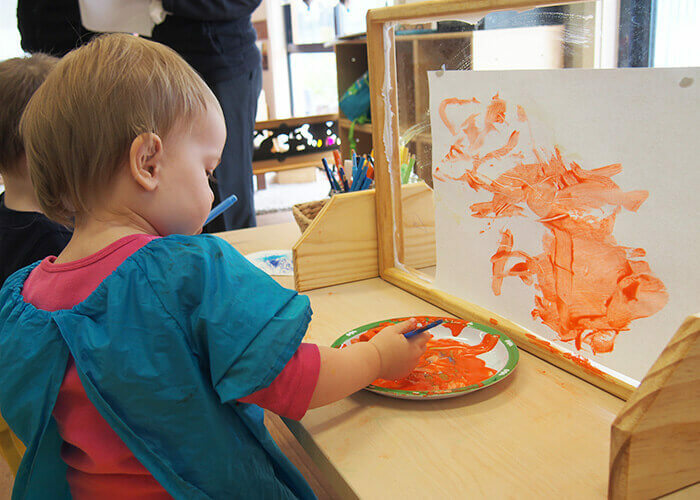 To learn more about this childcare centre and to book yourself in for a tour, head here.